Thermometers are one of the essentials in every home, especially when you have kids. It’s very hard to do guesswork on our children’s temperatures, not to mention dangerous. Lately, the kids have caught the cough and colds bug. They have stuffy noses, heavy cough, and maybe an occasional fever. Maybe? Yes, I was not quite sure. They felt hot to my touch but the thermometer kept registering a normal temperature. I told dear husband about this and he gave me his I-told-you-so look and proceeded to remind me of the times that I did not believe him when he felt sick because the thermometer said otherwise. Okay, okay! Maybe it was time to get a more accurate thermometer. 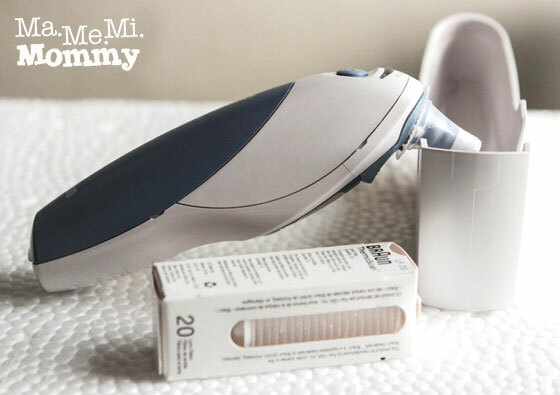 I often see Graco’s One Second Ear Thermometer in the Facebook online shops that I subscribe to so I decided to check it out. It’s at P1,350, which is a good price. The reviews however, were not so good, 3 out of 5 stars at Amazon. It still doesn’t seem so bad until I poured over the reviews posted there. The main complaint was that it oftentimes registered a low temperature when in truth the child was burning up already. Sounds familiar, eh? One reviewer suggested to get the BRAUN, albeit the higher price tag. Thus I googled BRAUN. From the online reviews, it seems that a lot of people recommend it. 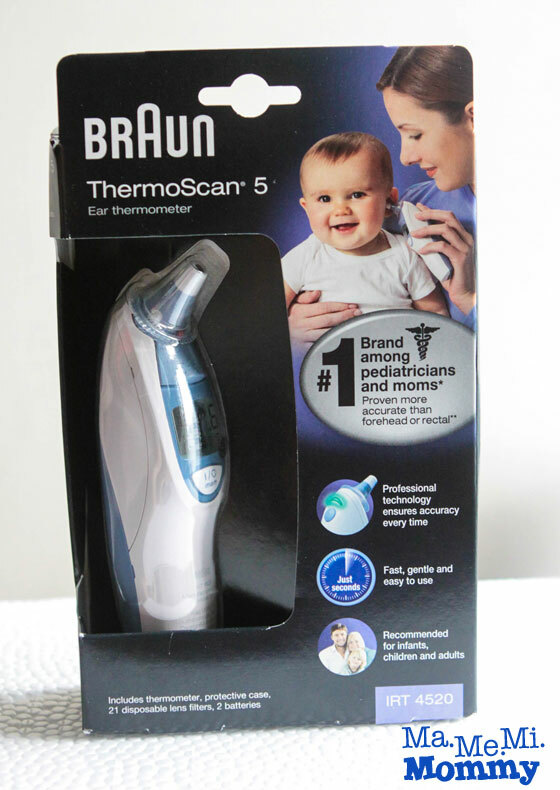 BRAUN Thermoscan Ear Thermometer IRT4520 has a rating of 4.5 out of 5 in Amazon. It also looks similar to the one used in the hospital when the kids were born. I remember wanting the same thermometer that the nurses used when I gave birth. It seemed so easy to use and not bothersome at all. And since the hospitals use it, it must be accurate, right? Ok, I’m sold. These were the shops (physical and virtual) that I checked. SM Appliance Center The salesman looked at me incredulously when I asked if they have digital thermometers. Aren’t they supposed to have them? Watson’s I checked 2 branches of Watson’s. One had a digital ear thermometer while the other did not. The one they have is a generic brand and is at P800. With a price this low, I was tempted to get it already but I was reminded of my requirements. Mercury Drug I was able to check 3 branches. One did not have any, the other had one at P2,500 (I was not able to check the brand but I’m sure it’s not BRAUN), while the last had the BRAUN Thermoscan 5, the one that I was inclined on getting. I was so happy when I heard that they were carrying that brand. It meant that I didn’t have to look elsewhere or order online and pay for shipping. I nearly fainted however, when the pharmacist checked the price. P4,200! No wonder no one was buying it (the box looked so worn out already). Thanks anyway. Automatic Center They have the OMRON brand of digital ear thermometers. See, appliance shops do have them! I remember using this brand from when we were still young so I considered it. It was P1,980, P1,000 off because of a promotion. It was, however, the last piece and it looked old already so I decided against getting it. OLX.ph I checked the ad postings at OLX and found only 3 for Braun Thermoscan 5. One was not in Metro Manila, the other was P3,500, while the other one was P2,800. I was considering the last until I found the next shop. ZEBEBE.com They have the BRAUN Thermoscan 5 and it’s at P2,599. It’s the cheapest, by far. So I went ahead and ordered it from Zebebe.com, since that’s the cheapest that I saw. It was also a free shipping item so I didn’t have to pay extra shipping fee. Yey for that! I ordered it yesterday afternoon and got it 24 hours later. Fast, right? It comes with a hard case and 20 lens filters. Come to think of it, our old thermometer didn’t come with lens filters, which may be the reason that the temperature reading was affected (dirt accumulated?). Anyway, I’ve tested the unit on myself and the kids and I’m happy to report that we all have normal temperatures. I have yet to road test it when someone actually feels hot to the touch. In the meantime, I can finally sleep well knowing that I have a more reliable way of knowing if the kids are running a fever or not. How about you, what thermometer do you use? What is the ambient setting of a thermometer? Buti hindi na uso rectal, it’s hard kaya for the baby. Saka phased out na yung mercury, dangerous kasi sabi sa hospital. We use ear one we bought at one store in Bambang. Parang never ko na use yung ambient setting nung thermometer e. When the kids were still babies, as in not moving much yet, I used the rectal type pa kasi feeling ko hindi accurate yung other thermometer. sa Bambang nga mura pag medical supplies ano? how much kuha niyo cym? Thanks for sharing this. Thermometers are worthwhile investments, I believe, so even if they’re a couple of thousands worth at Mercury as you said, we would still go for it. What we have now is the digital which is pretty hard to use when the kids are grumpy and fussy. It really is hard when the kids can’t keep still long enough for a reading. Sabagay true on the disposition. I just wanted to be segurista kasi I’ve heard a lot of horror fever stories. We used the Omron brand and we are happy with me! I always have the digital thermometer at home. I think I will check the generic ones that you can buy in watsons or the Omron brand. Agree. Thermometers are essentials. 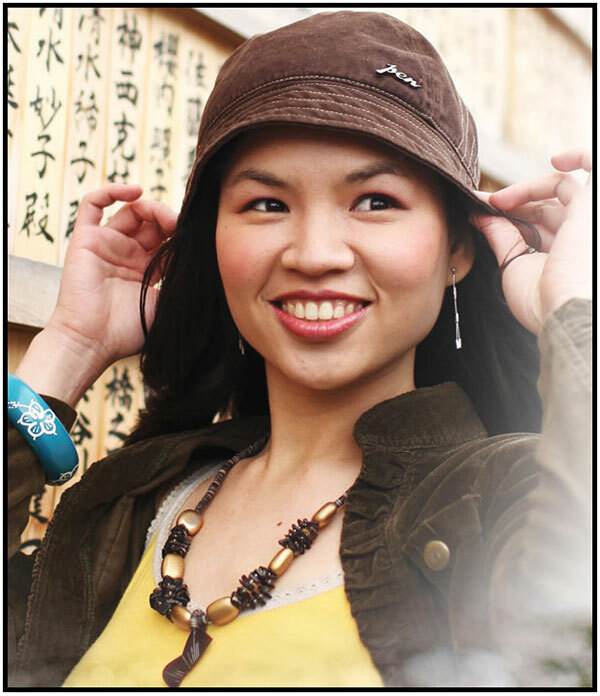 Pero I only have the kilikili type. Want that ear thermometer kaso pricey! Hahahahaha! True. It’s really a must with kids. We are using a digital thermometer and hindi sya accurate. The Braun brand is quite pricey ha. I am glad that you have found one that fits your budget. I don’t know how to read the mercury-based thermometers too haha! We use a digital thermometer naman by SafetyFirst. Life saver since our youngest tends to have febrile seizures when he gets too warm so a digital thermometer is super handy. I like that it records the temps too! Ooh, a good thermometer really is a must for such cases. Braun is pricey but I know it’s worth every single peso! I never considered investing in a good thermometer until I read this. I’m still using the one we got from the hospital. Right now I don’t have the money to spare and can still manage to get my son to stay put when trying to get reading. Perhaps when he’s older, at least I already know what brand would be worth shelling out for! We use a digital thermometer, but I know the ear thermometer is more accurate, will definitely try it. We use digital thermometers but the 3 in 1 types that come free from the hospital kits hehe. Good tips Mommy. I’m looking for a new digital thermometer na rin kasi I got some freebies na madali masira and medyo mabagal ang reading (generic brand eh). I don’t know how to read the old-fashioned thermometer na rin eh kaya digital is the way to go. Should I invest on ear thermometer na? how much ang refill ng lens filter?